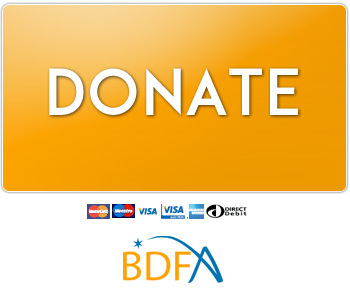 The BDFA was set up in 1998 by a group of parents to ensure that no person faces the journey with Batten disease alone. This support continues after your child or young person has lost their battle with Batten disease and the BDFA is here for as long as you need us. Although unfortunately many families will have already come to terms with the fact that they will lose their child to Batten Disease you may still feel shocked when your child has passed away. Everyone will have a different bereavement experience and everyone will react to the death of their child in their own individual ways. There is no right or wrong way to grieve and you should do what is best for you and your family. It will be difficult adjusting to life after the death of your child and there is no time limit on how long your grief will last. The BDFA will be here to support you at any point throughout your bereavement. If you feel you need any further help or support following the death of your child, please refer to any one of the websites below. Although we have attempted to select only reputable organisations, the BDFA is not able to specifically endorse or vouch for any of those listed. Therefore we advise that you remain cautious in your dealings with anyone until feeling confident you have established their legitimacy. The BDFA is here to support families at all stages of the Batten journey. We believe that bereaved families deserve the best possible care, information and emotional support to help them at any point that it may be wanted or needed. All of our bereaved families remain a part of the BDFA’s network for as long or as little time as feels comfortable to them. We understand that some families may prefer to stop or to minimise the contact that we have with them, and will do so immediately upon request. However, we will always be there should they feel they wish to contact us in the future. If families would like to remain in contact with us then we can offer services to support the whole family. Remembering: We will always endeavour to support families’ wishes to have their loved ones remembered in our biannual newsletter and feel that this process should not be restricted by any concept of time. Our memories are with us forever and therefore we will be receptive to anyone wishing to share their memories of someone. 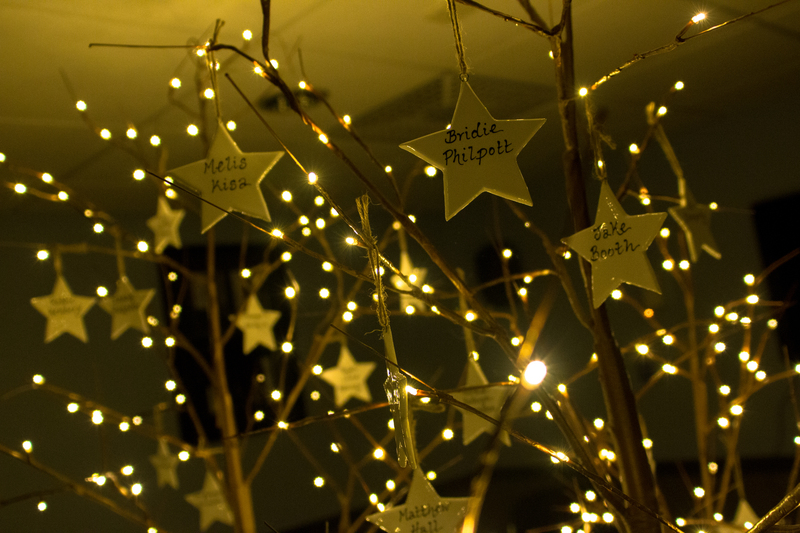 The BDFA will produce a personalised ceramic star for all bereaved families on request which will be hung on the remembrance trees at the family conference each year. Emotional Support: The BDFA helpline is available for all family members and friends to access emotional support or simply someone to listen. The BDFA can also put families in touch with other bereaved families for an opportunity to share experiences and speak to someone who understands. Bereavement Services: The BDFA can help families to access further support both on an emotional and practical level. By contacting the helpline, families can also obtain information about resources and support for bereaved siblings. On-going Contact and Support: The BDFA is here for as long as a family needs us and would like to remain in contact or involved. 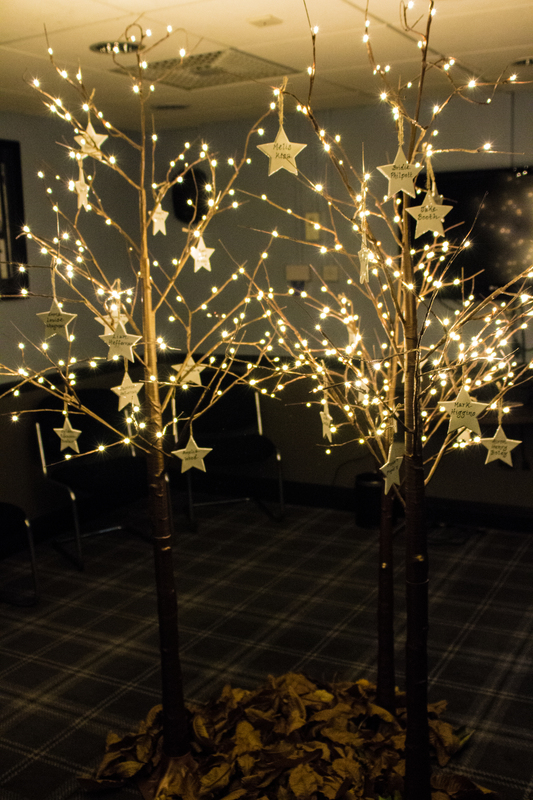 Some bereaved families stay in touch with us and continue to attend events such as workshops and conferences, both as a support to them and to other families. Provides support to families, children and professionals, when a child of any age dies. 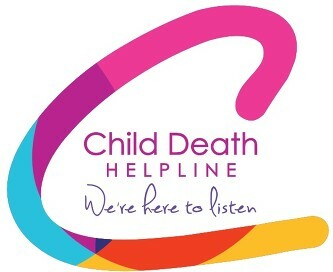 A free helpline for anyone who has been affected by the death of a child, however recently or long ago. Provide support for family members following the death of a child. Their helpline is open every day of the year. They also offer sibling support. Provide information, support and guidance to families after the death of a child. Arranging a funeral for a child is something no-one can imagine having to do. 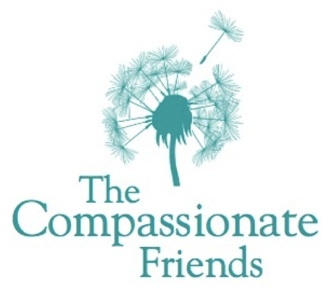 The Child Funeral Charity can help families with the cost of arranging their child’s funeral. Please contact the BDFA if you would like help with your application. 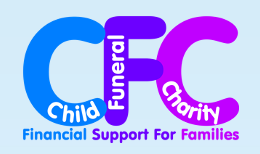 You can also call the Child Funeral Charity to talk about any aspects of arranging your child’s funeral.